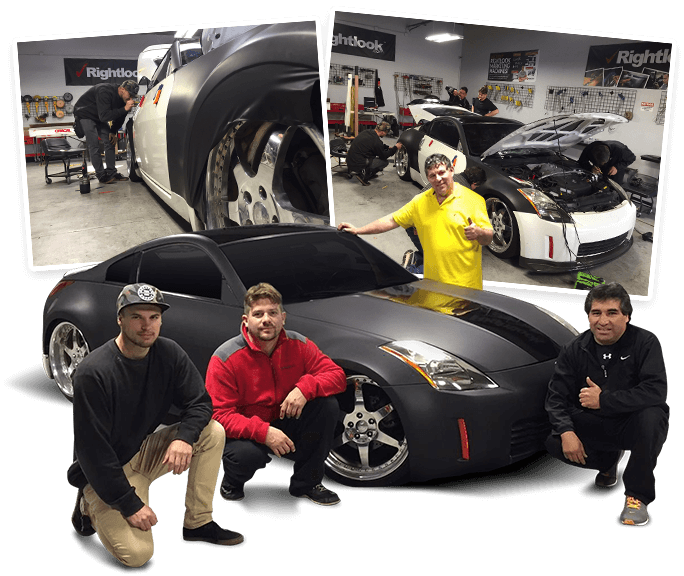 Rightlook.com’s exclusive 3-day vehicle wrap training program for Vehicle Graphics features hands-on instruction in all aspects of vehicle graphics installation, from vehicle prep and tools of the trade to vehicle wrap application and post install care. 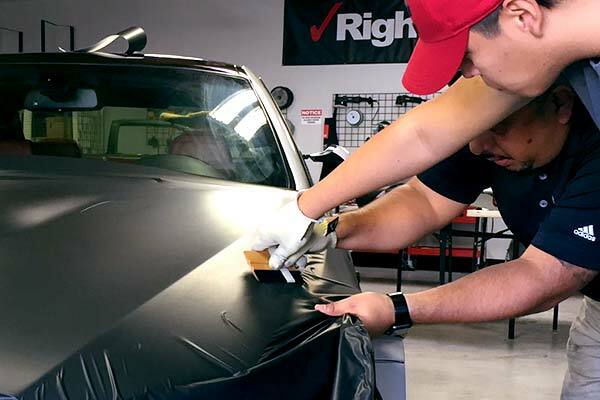 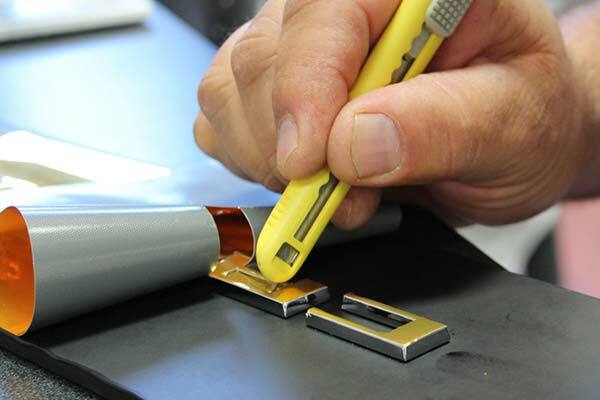 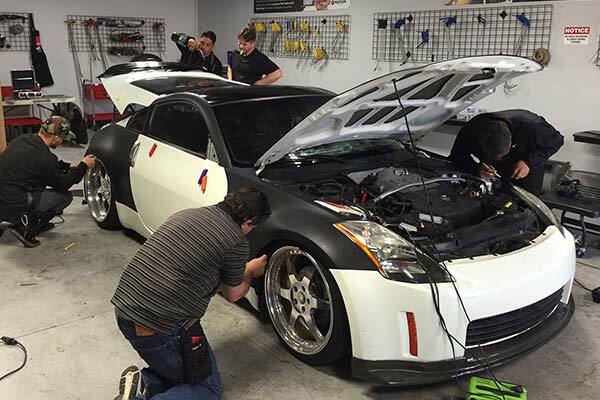 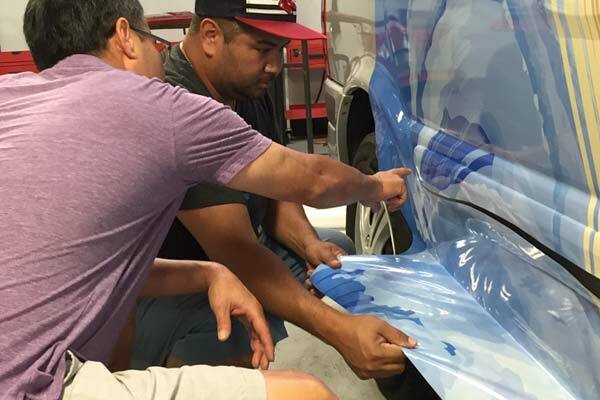 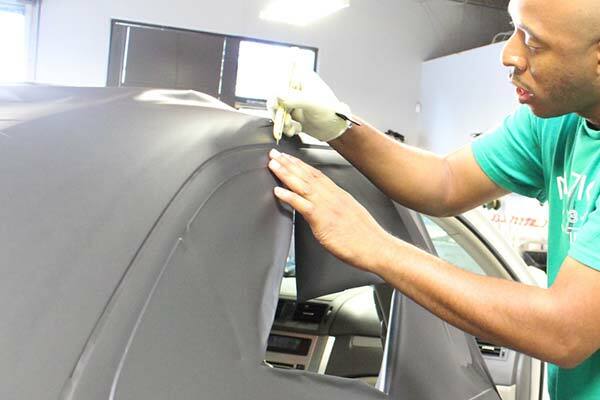 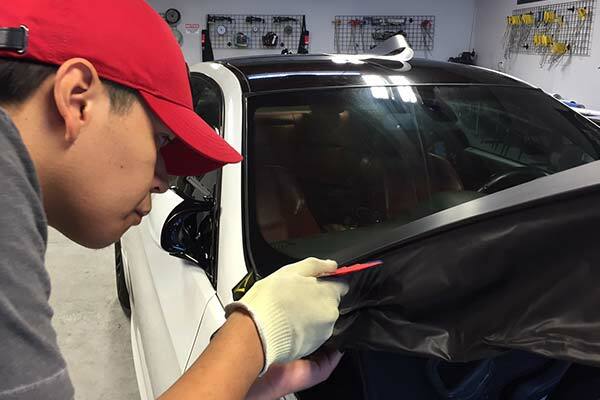 This comprehensive class is a must for individuals looking to enter the vehicle wrap graphics industry, or those looking to enhance and sharpen their vehicle graphics installation skills. 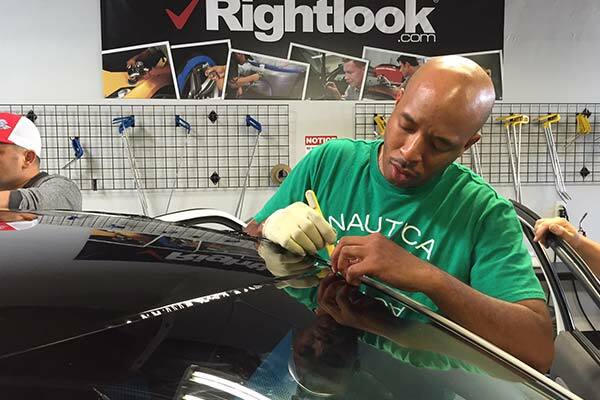 If, after completing a Rightlook.com hands-on training course, you feel that you need more practice or instruction, you may come back to Rightlook.com and join a scheduled hands-on training course for the same service. 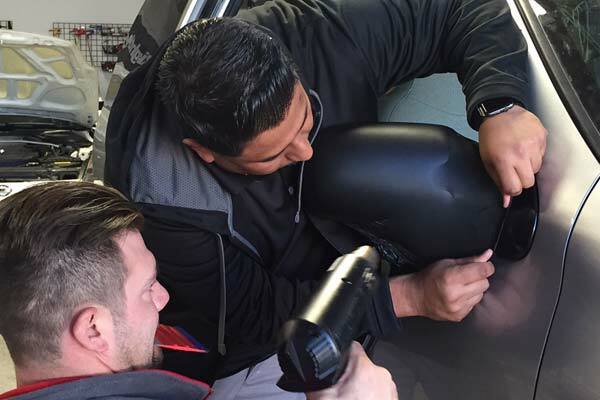 There will be a materials fee to cover training costs, but no fee for the training itself. 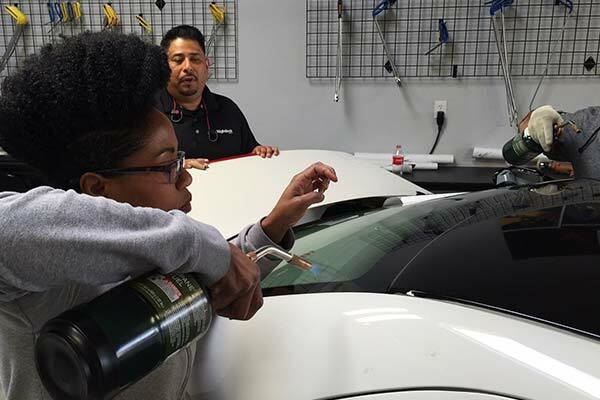 Advance notice is required to re-train, and the course must be scheduled and have adequate availability for additional students. 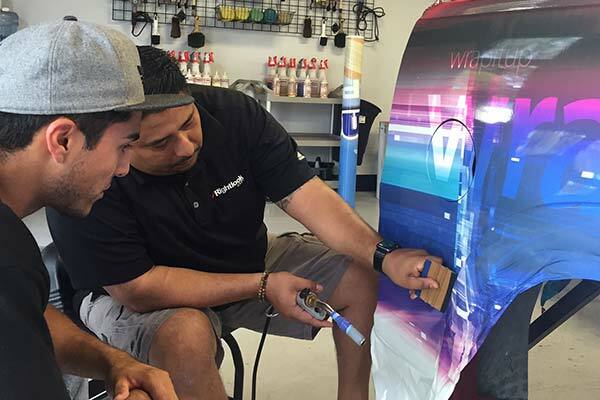 Rightlook.com Vehicle Graphics Wraps students are learning money making skills. 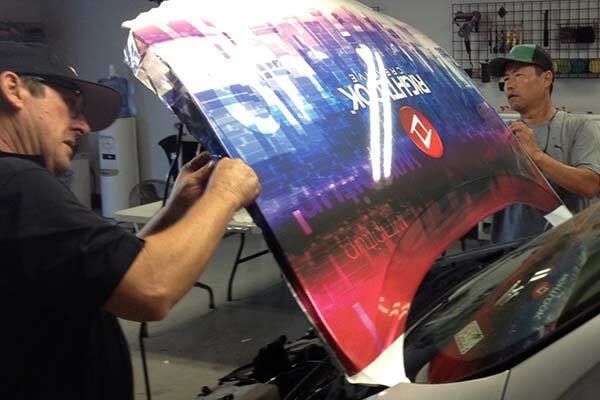 Request Vehicle Graphics Training & Equipment Information & Pricing Today!